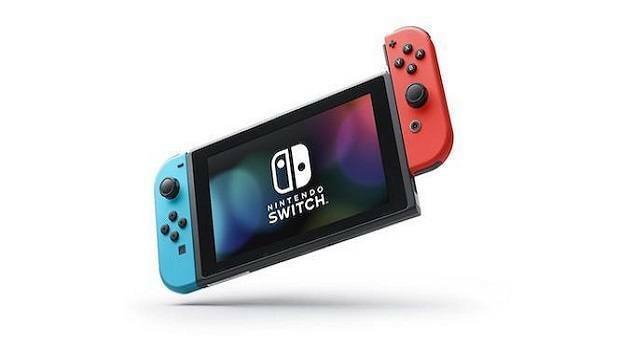 What are the best PS4 Deals of the day? If you are looking for some discounted stuff then the following listing is for you. Browse through and you might find exactly what you are looking for. 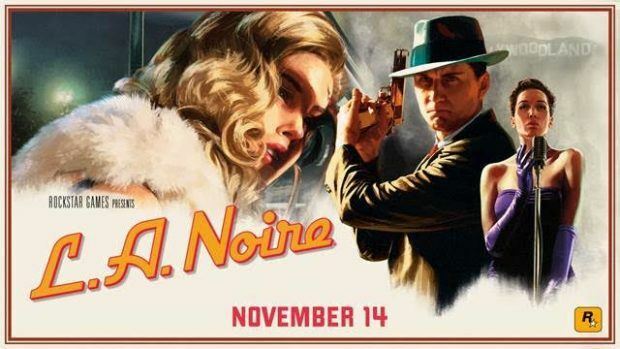 L.A Noire is an action adventure game in which you take the role of a Police Detective published by Rockstar Games. You have take part in the crime scene and investigate various situations, search for clues, follow up leads, and interrogate suspects. 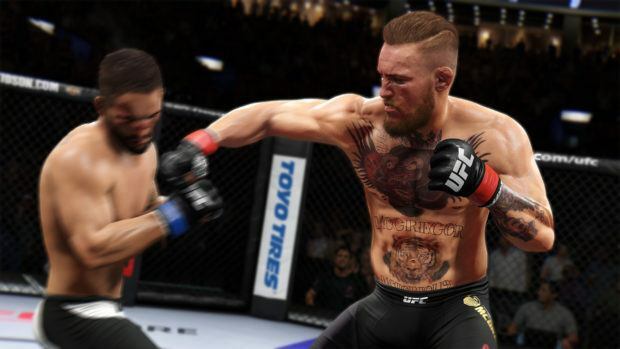 The game is optimized to run at 4K for PlayStation Pro and comes with all the previous content and new collectibles. 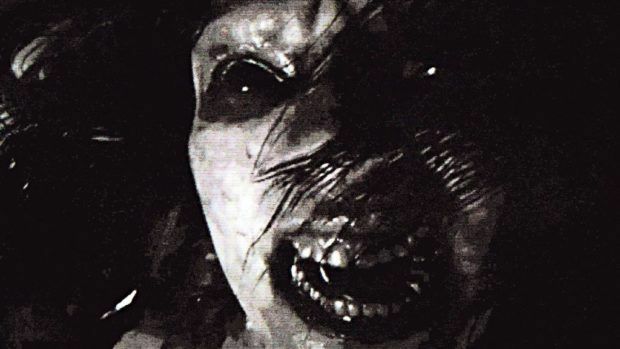 Experience one of the scariest games from the Resident Evil Franchise. If you are a horror fan this is a must buy on PlayStation 4. In this edition, you get all Season Pass content. In this game, you play as Ethan Winters, explore the seemingly abandoned Baker mansion and uncover the truth behind the disappearance of your wife. You can take a look in detail what’s available in the Gold Edition here. Turtle Beach-Ear force is a multi-platform (PS4, Xbox One, PC, Mobile) headset ideal for gamers with virtual surround sound and the super amp. The super amp provides Turtle Beach’s exclusive Superhuman Hearing setting which gives gamers competitive advantage if you are closer to the enemy you can hear the footsteps sneaking up and the movement of objects. 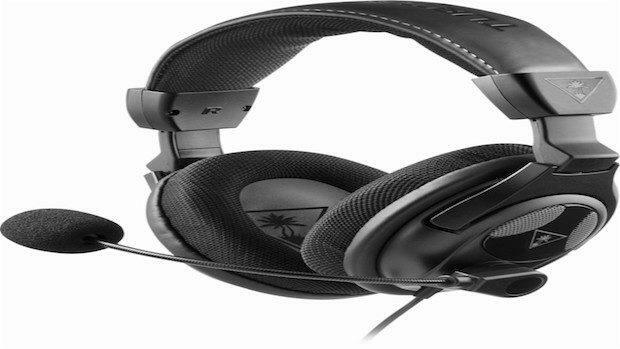 Turtle Beach – Ear Force PX24 is available for $63.99 today on BestBuy.